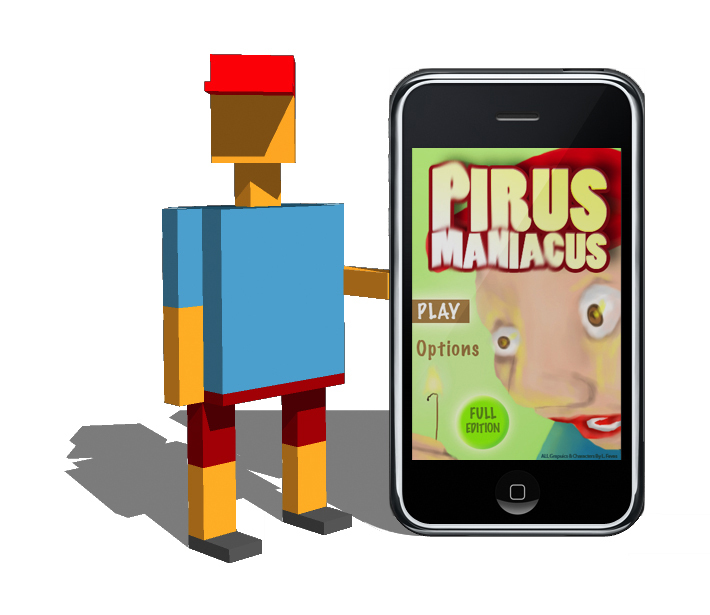 Pirus maniacus is a game originally created in processing, and now it has been redesigned to be played on your iPhone or iPod touch. Below are some pictures of the game, that still does not work. 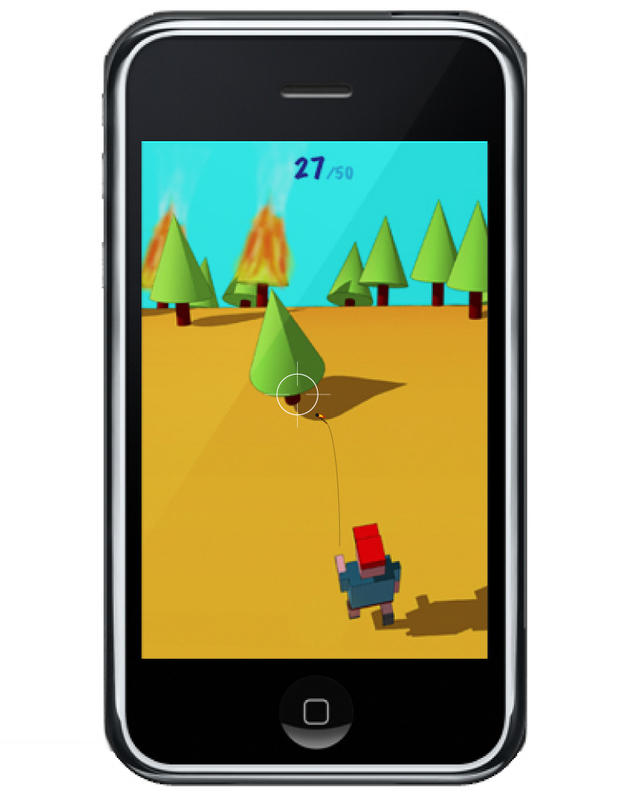 and the first version of the game done in processing, with the sounds added later. This entry was posted in ipod and tagged game, iPhone, iPod touch, pirus maniacus. Bookmark the permalink.